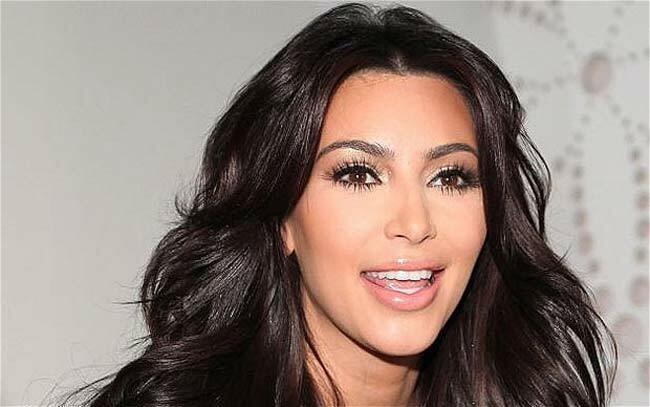 Reality TV star Kim Kardashian has emerged as the most searched celeb on the internet in the UK, according to Google’s list of most popular queries of 2011. The US socialite rose to fame after appearing in reality show Keeping Up with the Kardashians and her profile was boosted further this year after marrying and then divorcing basketball player Kris Humphries in just three months. Singer Amy Winehouse, who died earlier this year in tragic circumstances, comes in fifth. Ricky Gervais, buoyed by his notorious appearance as MC for the Golden Globes, was the only male to make into the top ten. The search giant also revealed the year’s fastest-rising searches which was topped by the Royal Wedding of Prince William and Kate Middleton, who also featured in the top ten fasting-rising people section. Another American reality TV star, the late Ryan Dunn of Jackass fame, who died in a car crash, was the fastest-rising person ahead of singer Adele, while Breaking Dawn leads the fastest-rising movies list.